Could you or I survive on less than 10 litres of water a day for all of our daily needs? 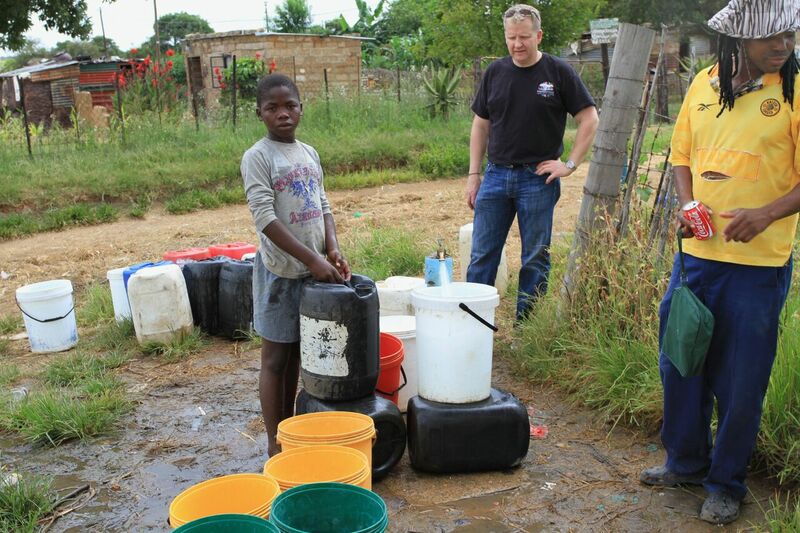 The people of Bergnek have no choice; they have to survive on less than 10 litres a day. The means and mechanisms available in the United Nations human rights system will be used to monitor the progress of nations in realizing the right to water and sanitation to hold governments accountable. 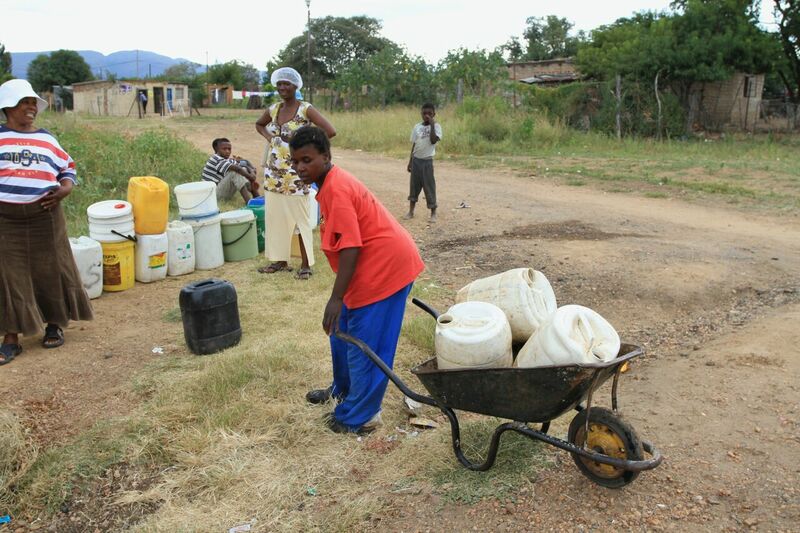 How is having sufficient water available for daily use defined by the UN and WHO? The water supply and sanitation facility for each person must be continuous and sufficient for personal and domestic uses. These uses ordinarily include drinking, personal sanitation, washing of clothes, food preparation and personal and household hygiene. 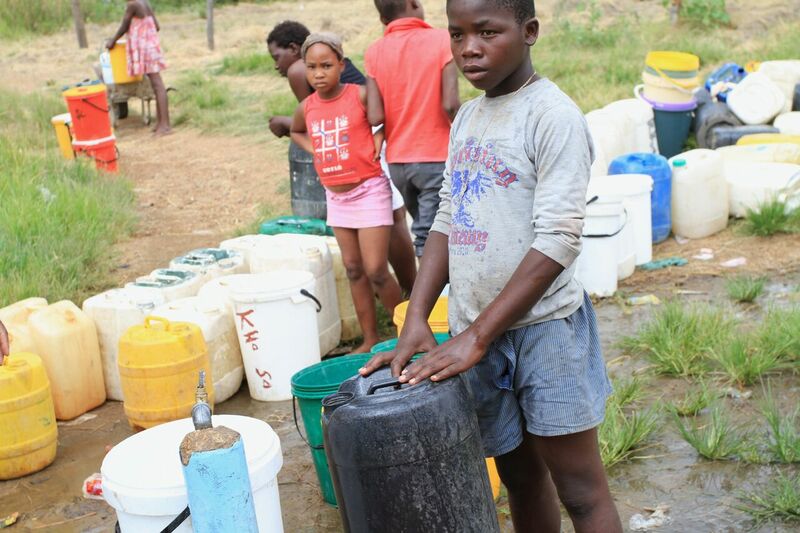 According to the World Health Organization (WHO), between 50 and 100 litres of water per person per day are needed to ensure that most basic needs are met and few health concerns arise. You can support the My Arms Wide Open, One Brick at a Time project and make a meaningful difference in the lives of the girls, women and children that we serve, by making a donation now or setting up a monthly recurring donation as well as sharing this report with your family and friends. We are grateful for your support. The women, girls and children of the My Arms Wide Open communities extend a warm smile and echo our gratitude and thanks.